OrKidstra is a charitable social development program that empowers kids from under-served areas of Ottawa by teaching life skills through playing and singing music together. OrKidstra’s barrier-free, after-school programs teaches students how to create a harmonious community out of diverse parts. We carry out this mission by giving children from under-served communities free instruments, along with free group and individual music lessons. This gives children the chance to grow important life skills such as respect, compassion, team work and responsibility through playing and working together. 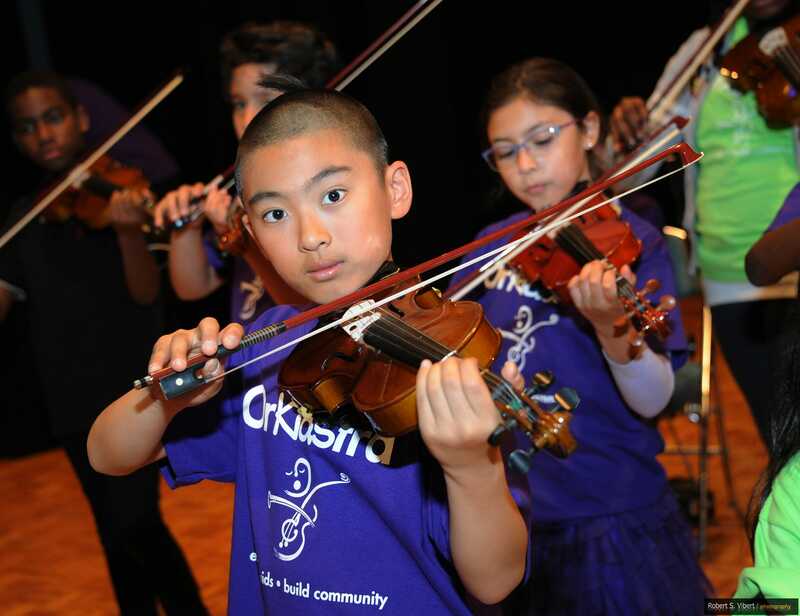 OrKidstra’s programs serve low-income Ottawa communities and most kids participate for free. We believe this kind of accessibility breaks down barriers and allows our children to try something they couldn’t have dreamt of before – including instruments from triangle to trombone! 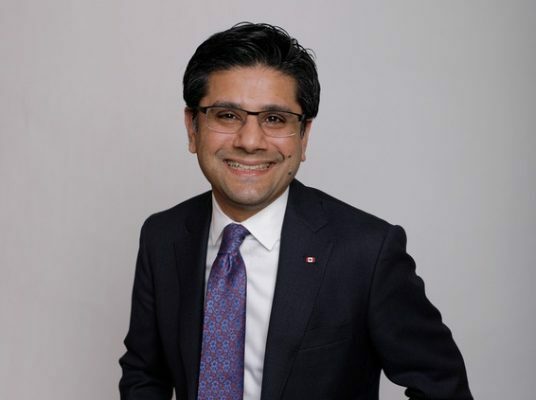 In Ottawa, financial constraints, cultural differences, language barriers and settlement difficulties leave thousands of children without the opportunity to learn and benefit from music making. 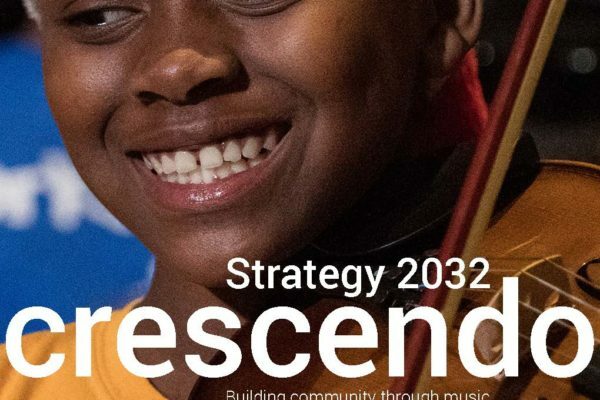 You can help create a future where all children and youth have the opportunity to find their voice and build their potential through music.